No Minimum Cart value. Get 15% Cashback Max. 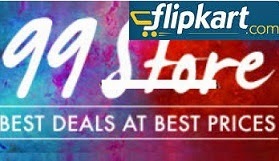 cashback up to Rs.125. There is no limit on number of transactions. However, you can avail up to a maximum discount of INR. 500 per Card.